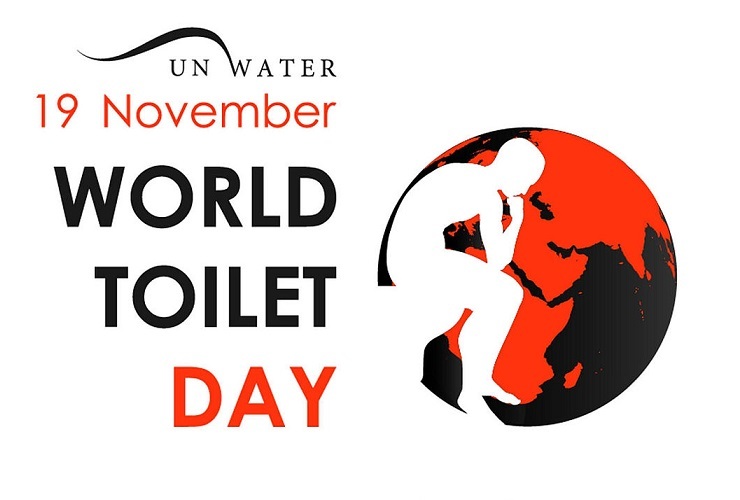 World Toilet Day is being observed on 19 November. The theme of the World Toilet Day 2017 is theme 'wastewater'. The Day is about inspiring action to tackle the global sanitation crisis.